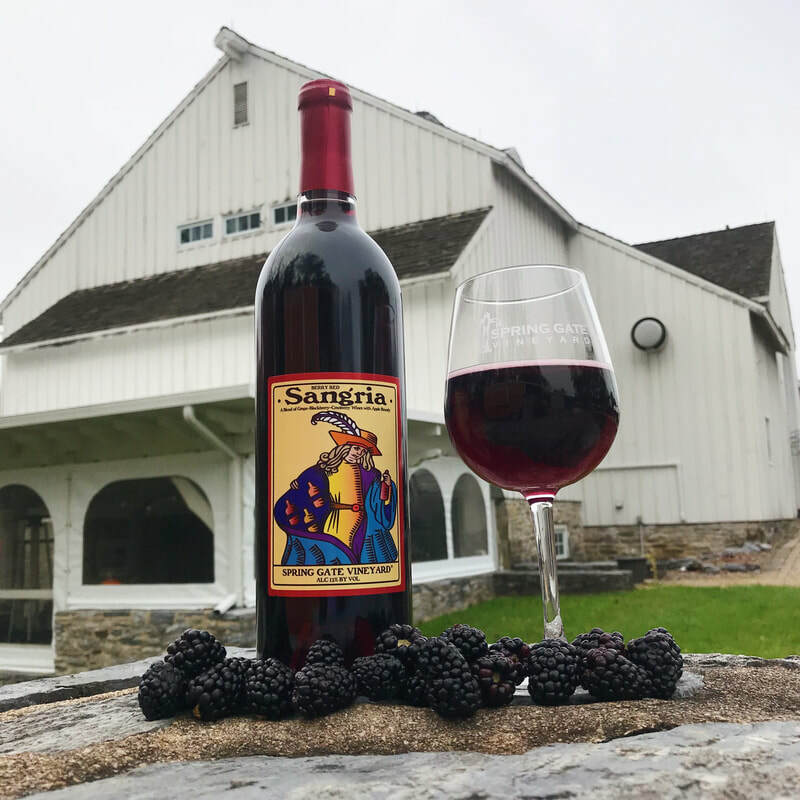 ​Our Berry Red Sangria is a blend of three grape wines, two fruit juices, blackberry and cranberry, and finished by Pennsylvania Apple Brandy. It is fruity with berry notes. Serve as is, over ice, or with a splash of club soda and slice of lemon. Try a Garlic And Rosemary Balsamic Roasted Pork Loin by from Diethood for your next family dinner! Pair our Berry Red Sangria with Weight Watchers Apple Cider Pulled Chicken by Sugar And Soul! Make your dessert one to remember with Recipe Runner's Blackberry Vanilla Sweet Rolls! Additional Apple Brandy, Ice, and Fruit are all great additions to this wine! Now available in pouches - Two bottles at once! 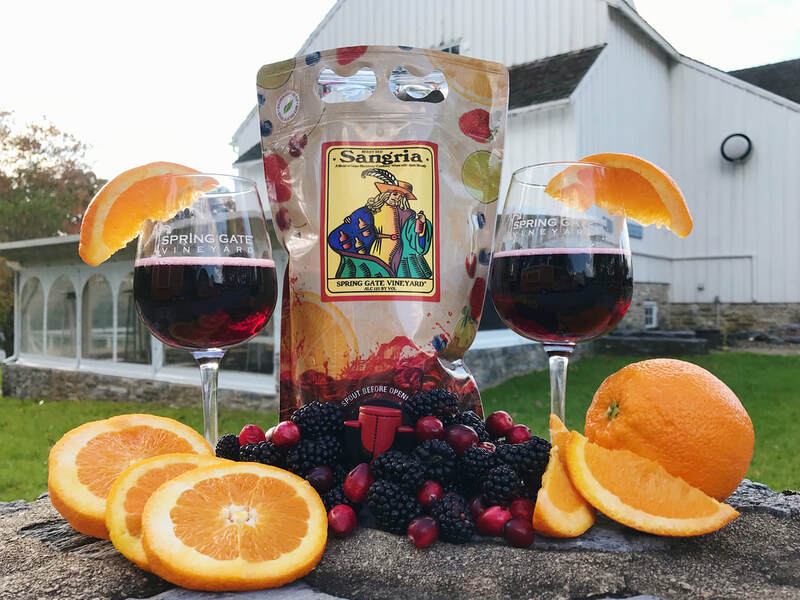 Starting October 28th 2018 we're releasing Sangria in an eco friendly low carbon footprint packaging in 1.5L. The same Sangria, just friendlier! We think this packaging is useful for everything from a party gift, to the bottom of your canoe. Taking it places where there is fun, but some concerned with normal wine bottle glass. You can also put it in your refrigerator and tap it one glass at a time (or more). This is the first of a number of wines and brewed products that we will be releasing in this eco friendly pouch format.